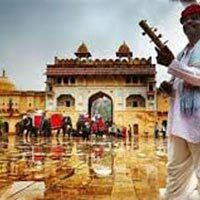 Treat yourself to best options for Rajasthan Weekend Getaways tour packages. 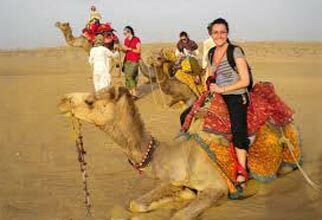 Whether you're looking for a Weekend Getaways Package to relax and indulge in adventure activity, or special holidays with family in rajasthans desert serenity or jungle safaris. 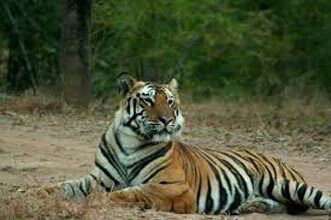 we have all options available just have a look at the weekend tour options or we can also customize the packages as per your requirements. Looking for Domestic tour packages? 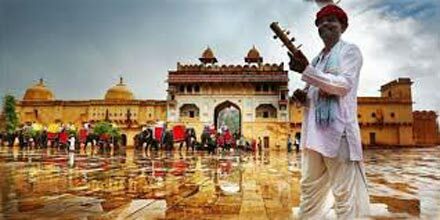 then you are at the right place Book long weekend tour packages from Rajasthan tour planner India. 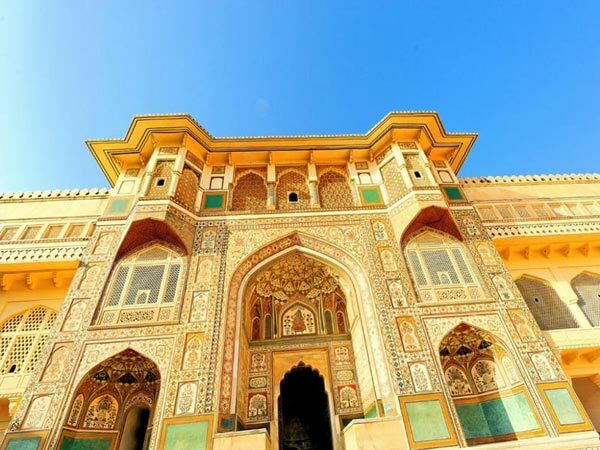 And Get various deals and offers on booking your Rajasthan holiday packages online with us. 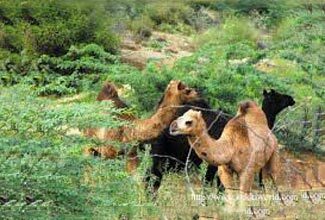 We offer customized Rajasthan major attractions Tour & Weekend Getaways Packages. 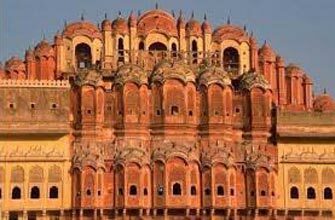 Plan a travel to Jaipur and its various tourist attractions either plan for jaisalmer desert or Udaipur lake city tour. 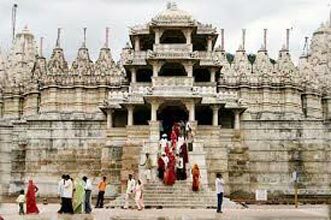 we have various tour packages options to choose from don't get delay and book your tour now with us.